I first discovered “my” resort near Girona in Catalonia nearly 30 years ago. But I still get tingles of excitement each time I return! While we often see celebrities on the Costa Brava, at a local wedding recently we enjoyed a beachful of global A listers. Barack Obama and Beyoncé were just two of the guests at the wedding of Elon Musk’s brother Kimbal. The ancient village of Sant Martí d’Empúries, located in L’Escala beside the Bay of Roses, rarely fails to seduce visitors who I take there. It has a sweet shady square, with a picturesque church and flower-clad stone buildings. Barely changed throughout the centuries, it’s a magical spot for a lazy, tapas lunch. Certainly, my family always builds a trip there into visits to our home in L’Escala. You can read more about the northern part of the Costa Brava here. On the southern side of the village a wooden walkway winds its way through pine trees. 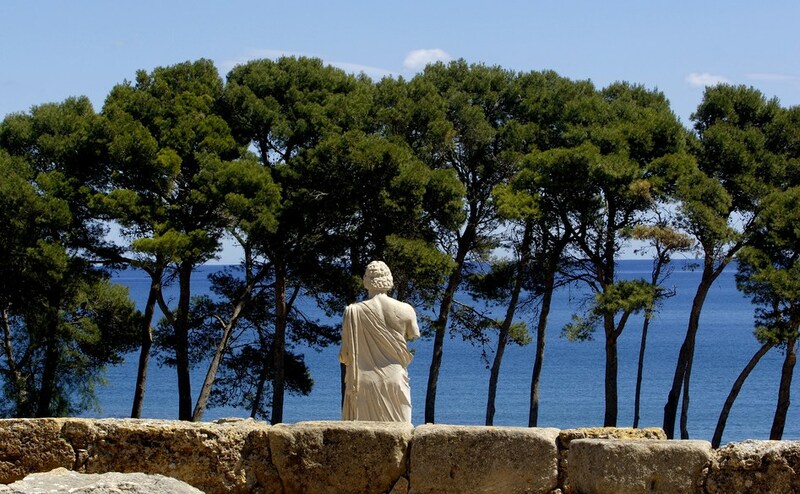 Passing a string of beaches nestled in pretty coves and the Greco-Roman ruins of Empúries, it leads into L’Escala’s pretty old town. Meanwhile in the other direction, the 10-kilometre long beach sweeps around the bay. 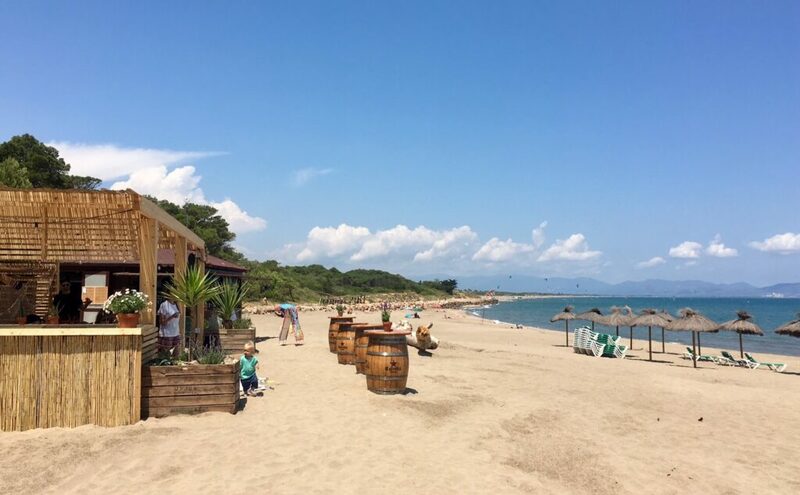 The beach is popular with kite and windsurfers, and much of it is protected within the Aiguamolls de l’Empordà Natural Park. Who says the Spanish coastline is all built up? The snow-capped peaks of the Pyrenees, visible during the cooler months, just enhance the beauty. So it’s easy to see why visiting Greeks leapt from their ships here 3,000 years ago and decided to stick around. Fast-forward a few millennia to the last weekend of June 2018 and Sant Martí d’Empúries was again ‘invaded’. This time the visitors were the massed ranks of high profile A-listers. While they did their best to stay under the radar, the locals had been in on the secret for months. The guests were there to celebrate the marriage of South African Kimbal Musk to American Christiana Wyly. If you’ve never heard of them, the name Musk may suggest why it attracted some of the biggest names in the world. Kimbal is the brother of tech billionaire and Tesla founder Elon Musk. Kimbal and Christiana booked out a large section of the village for their wedding; an event that spanned a few days. Their celebrity guest list of 300 included former US President Barack Obama and his wife Michelle, US actor and comedian Will Smith, music superstars Beyoncé and her husband Jay-Z, and Mexican-Lebanese actress Salma Hayek with her billionaire husband Francois-Henri Pinault. Kimbal and Christiana used the Empúries ruins as the venue for their wedding ceremony and reception on the Saturday. The village square and the nearby Hostel Empúries, with its seafront location and large terrace, were cordoned off and used for entertaining guests on the other days. Anyone out for a walk that weekend would have noticed the rather conspicuous ship moored up in the bay. 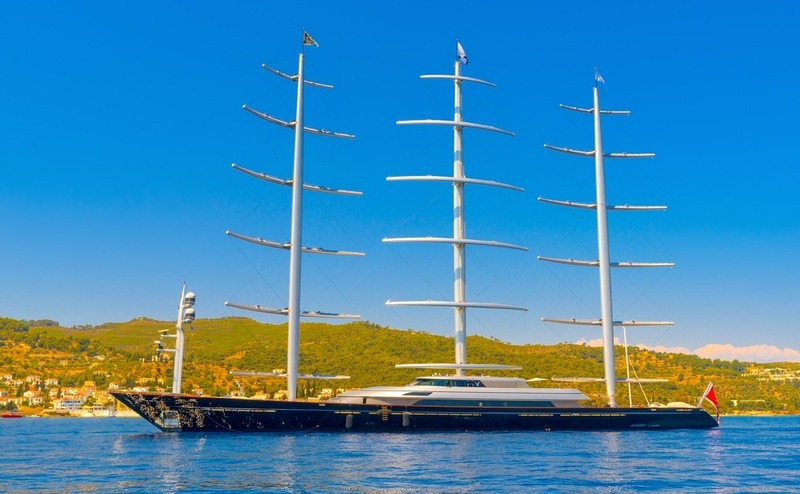 It was in fact one of the largest sailing yachts in the world, the Maltese Falcon, according to a local friend of mine who took a boat out for a closer snoop. No doubt it was being used by a wedding guest or two. The whole event was shrouded in secrecy and any local businesses or individuals involved with organising it had to sign confidentiality agreements. I must confess I was tipped off about it a month or two beforehand. They weren’t the first big names to find their way to this amazing area. Celebrities on the Costa Brava are nothing new, with Hollwood stars from Frank Sinatra and Ava Gardner to Penelope Cruz all having made their presence felt here. But they don’t all make it to Sant Martí d’Empúries! An obvious question in my head was why Kimbal Musk, himself an entrepreneur and restaurateur, even know about our little place. After some detective work on my part, I discovered that apparently he stayed at Hostel Empúries some years ago. Indeed on reflection, Kimbal’s attraction to the Costa Brava and Catalonia isn’t all that surprising. He’s a self-confessed foodie and his particular passion for sustainable and locally-sourced products is followed keenly at Hostel Empúries. This corner of Catalonia has established itself as about the most exciting location on the global food map. In recent years, this corner of Catalonia has established itself as about the most exciting location on the global food map. It began with the success and innovation of native Catalan Ferran Adrià and his famous elBulli restaurant in the Bay of Roses (sadly now closed). More recently, El Celler de Can Roca in Girona has been ranked the world’s best restaurant. Nearby, Barcelona has a wide choice of world-class eateries. One of my favourite places to lunch near L’Escala is the restaurant Mas Pou, located within a medieval farming village called Palau-Sator, near the fortified town of Pals. Meat from the Catalan province of Olot, foie gras and yoghurt from neighbouring villages, rice from the nearby paddy fields and fish from the fishing port down the road in Palamós typify how the great value menu there is predominantly locally sourced. Read more about the amazing dining options in the Costa Brava here. As for property, if I had the budget of a celebrity, one of the many renovated stone farmhouses, known as masias, would be high on my wish-list. Or on the coast, a villa tucked into a pine-clad cliff overlooking one of the pretty coves dotted along the Costa Brava would be hard to resist. You can easily pay €5million for such a place. There are also two- and three-bedroom houses a little inland for under €200,000. 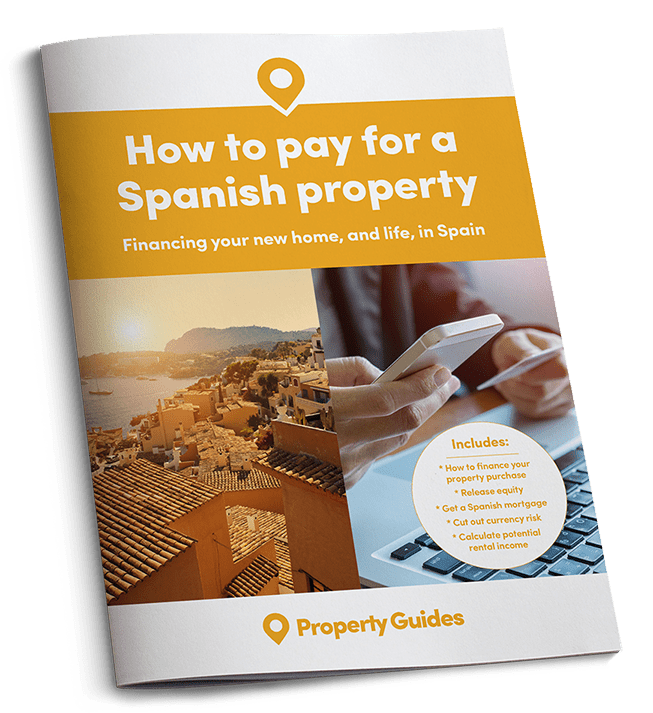 For the very best apartments with sea views, you’re paying €300,000 to €500,000, but there are also apartments on holiday complexes for under €150,000. So you can join the celebrities on the Costa Brava! I’m more than content with my cosy villa in L’Escala. It’s just five minutes’ walk from every type of amenity as well as the lovely sandy beach at Riells. Just 20 minutes away is the charming old town of L’Escala and just a little further to Sant Martí d’Empúries. Whether or not it’s made a lasting impression on the Musks and their exclusive wedding crowd, I’ll keep on loving it! Could you get an A list villa for a Z list price? Brushing up on your negotiating skills should get you a little more house for your money! 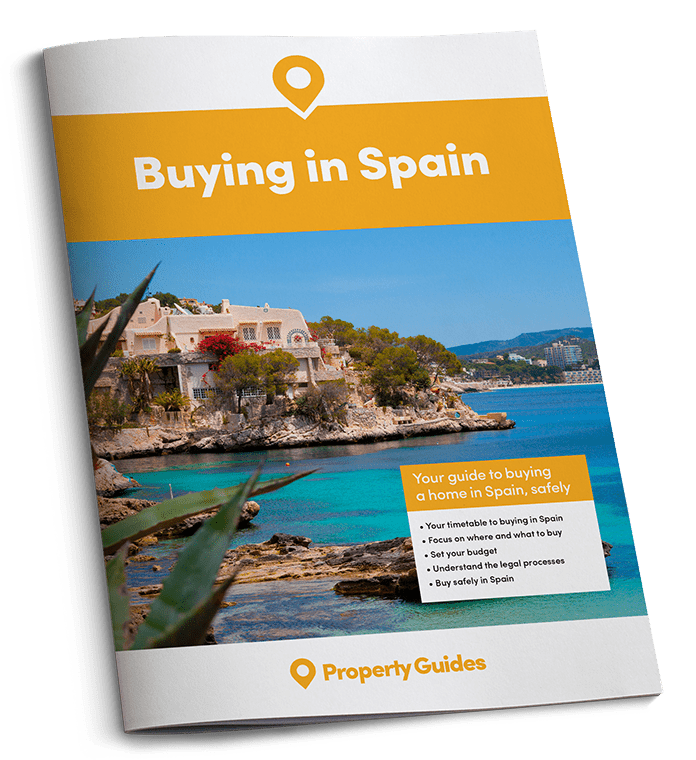 Download our guide: How to Negotiate Abroad.